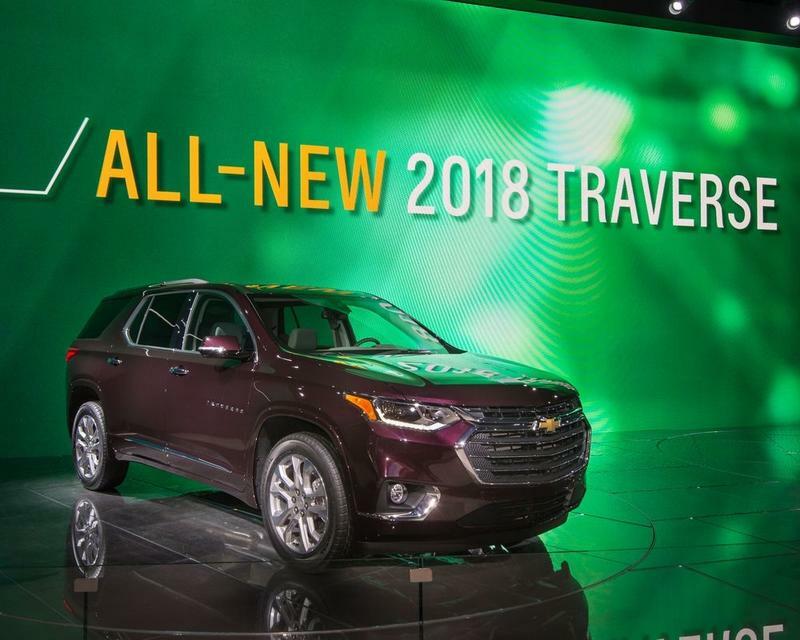 DETROIT, MI/USA – JANUARY 12, 2017: A 2018 Chevrolet Traverse SUV at the North American International Auto Show (NAIAS). CHICAGO – FEBRUARY 8, 2013 : A 2014 Buick Enclave on display at the Chicago Auto in Chicago, Illinois. Those words have become second nature to the car-buying public. But, are they based on fact? Gildshire Magazines decided to dig deeper. We’re glad we did. Does the badge name even matter? It is a global economy. That’s nowhere more apparent than in the world of automobile manufacturing. It is true that the Honda Accord and Toyota Corolla in your driveways have a significant number of American-made parts. And those mean American jobs. Right? What am I missing here? All true, at least on the surface. But, there is more. If a car company’s headquarters are elsewhere, that’s where the Research and Development money is headed. And that is a huge piece of the economic pie for this sector. Detroit spends more annually on R&D in the U.S. than many juggernaut companies. Think Boeing, Intel, Google, Apple, Hewlett-Packard, and ExxonMobil. Those companies combined don’t spend as much as the Big Three on researching and developing products before they come to market. DETROIT – JANUARY 11, 2016: The 2017 Chrysler Pacifica on display at the North American International Auto Show media preview in Detroit, Michigan. That’s why General Motors, Ford, and Chrysler employ eight times the numbers of workers here that Toyota, Honda, and Nissan employ. For sure, some are for manufacturing the cars. But many more are involved in the planning phases. A recent study from the Kogod School of Business at American University viewed 253 vehicles, foreign and domestic, to determine the percentage of domestic content. It factored in labor, R&D, inventory, capital spent, engine and transmission parts, body, interior, chassis, electrical, and profits. Which vehicles turned out to be the “most American?” The Buick Enclave, Chevy Traverse, and GMC Acadia. All are made in Michigan. The “most American” of the foreign badges? The Toyota Avalon, well out of the Top Ten. MEMPHIS, TN – DECEMBER 7, 2016: A 2016 FORD FUSION HYBRID TITANIUM. The total system output is rated at 188 horsepower. Fuel economy is estimated at 44 mpg in the city, 41 mpg on the highway. But What About Quality? That is an excellent question. No one here is suggesting the purchase of a box of internal combustion lemons. And that was an issue in days gone by. Is it still an issue? Let’s look at the numbers. Since 2010, Honda and Toyota have the most recalls of any automaker. And Toyota, previously known for its industry-leading quality, has more recalls since the turn of the decade than the combined second and third spots. Apparently, there is some truth to those GM ads that talk about quality and awards. Ford and The General aren’t the same companies that pumped out terrible vehicles in the 70s. They aren’t the same mismanaged entities that ran themselves aground just ten years ago. Both are producing quality American-made vehicles. Are we waving the American flag and telling everyone they are unpatriotic if they buy a foreign make? Not at all. But, we are saying that the selection of quality cars is greater than ever before. Sporty? Economy? Electric? Hybrid? They’re all out there. And many of the best ones are manufactured in Detroit, Michigan, U.S.A.